All’s well that ends well. Team FX Leaders managed to capture some outstanding forex trading signals to close the week in green. Trading this week was a roller coaster ride as the financial markets remained amazingly volatile on the back of FOMC, BOE rate hike and BOJ policy meeting. Well, the game isn’t over yet. Investors are looking to trade the most awaited economic event, the U.S. non-farm payroll. As discussed earlier, the investor focus will remain on the U.S. NFP (Nonfarm employment change) and unemployment rate. Labor Market Report – Today at 13:30 (GMT), the Bureau of Labor Statistics will be delivering the nonfarm employment change. Last month, the U.S economy added around 213K jobs, while economists are expecting 191K jobs for this month. Logically, it’s worse than expected and should keep the dollar under bearish pressure, but there’s something more that you should know. The unemployment rate is expected to take a dip from 4% to 3.9%, which is better than before. The average hourly earnings are expected to jump from 0.2% to 0.3%. The higher rate of earnings represents the better economic conditions of the country, thereby making its currency stronger. Until now, we got two reasons to stay bullish on the U.S. dollar. As we know, there’s a moderate positive correlation between ADP employment change and NFP employment change figures. That means, the positive ADP figures leads to positive NFP sentiment. Right? On Wednesday, the ADP nonfarm payroll figure jumped to 219K beating the forecast of 186K. 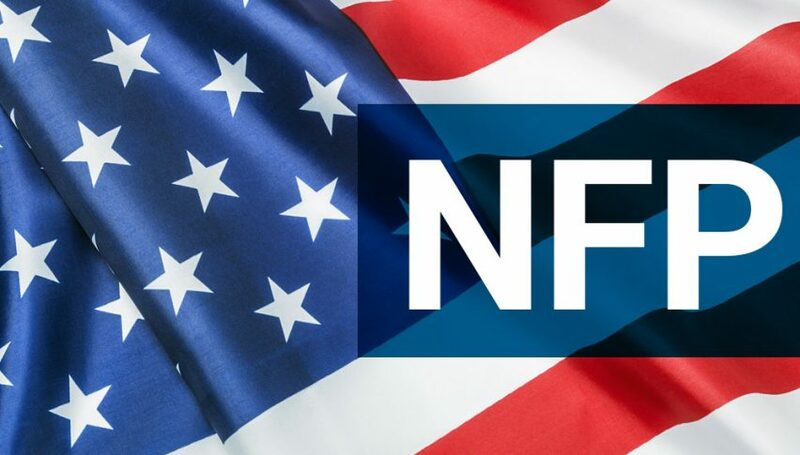 Keeping the surprising ADP figure in mind, what we can expect from NFP today? As per economists’ forecast, the investors are expecting something around 191k vs. 213k beforehand and disappointment will lead to bearish waves in the dollar. But if the NFP surprises us with over 220k jobs, we are going to see nice buying in the dollar and sell off in gold. Average Hourly Earnings m/m – Traders, despite the importance of NFP, we can’t overlook the average hourly earnings which are also releasing at 13:30 (GMT). How it’s going to help us? In case of muted nonfarm data, investors usually turn their attention to average hourly earnings reports. For your information, the earnings are expected to rise to 0.3%, up from 0.2% rise in July. There’s going to be an immense amount of volatility during the U.S. session, so it’s better to save your shots during the European session. Good luck and enjoy your weekend! xxxUSD pairs will shot and USDxxx pairs will long am I correct?